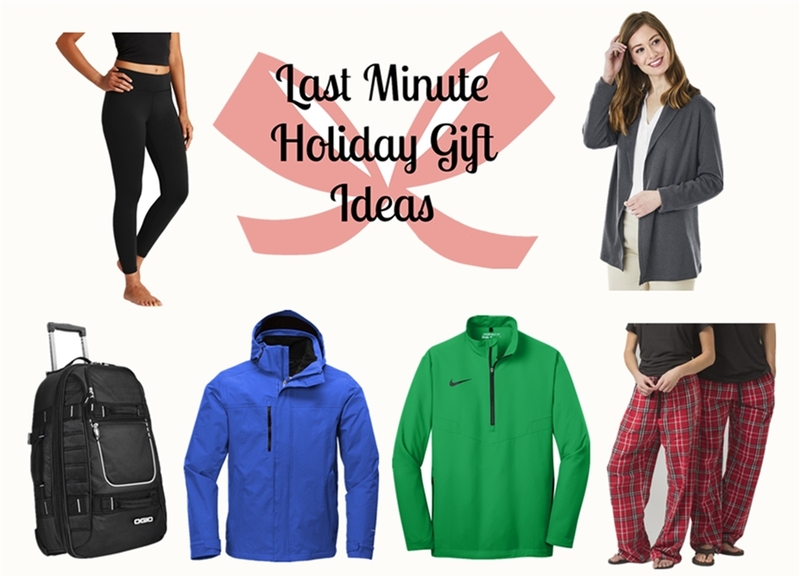 Christmas is only a week away, if you haven’t decided what gifts to give your friends, family or clients, check below holiday gifts for all the different types of person in your life. From the homebody to the traveler to the golf lover and more, we have you covered. Everyone needs time to relax after a hard day’s work. The Boxercraft Fashion Flannel Pants With Pockets is a must-have for the homebody who is looking for the ultimate loungewear. 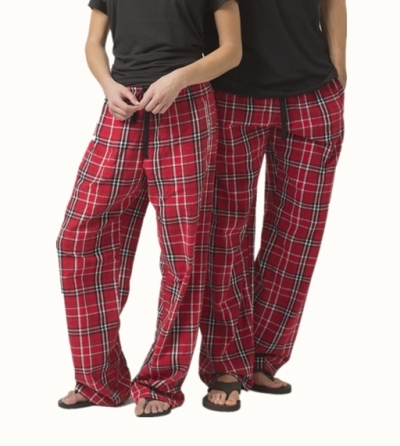 Made of 100% cotton flannel, this pajama pants will help keep you comfy and warm at cold weather. There are more than 30 colors for you to choose. With plenty of stretch for movement, the Sport-Tek Ladies 7/8 Legging complements an active lifestyle. Whether running outside, taking yoga class, or sweating profusely in spin class, this legging pants is a game-changer that’s perfect for the fitness fanatic. 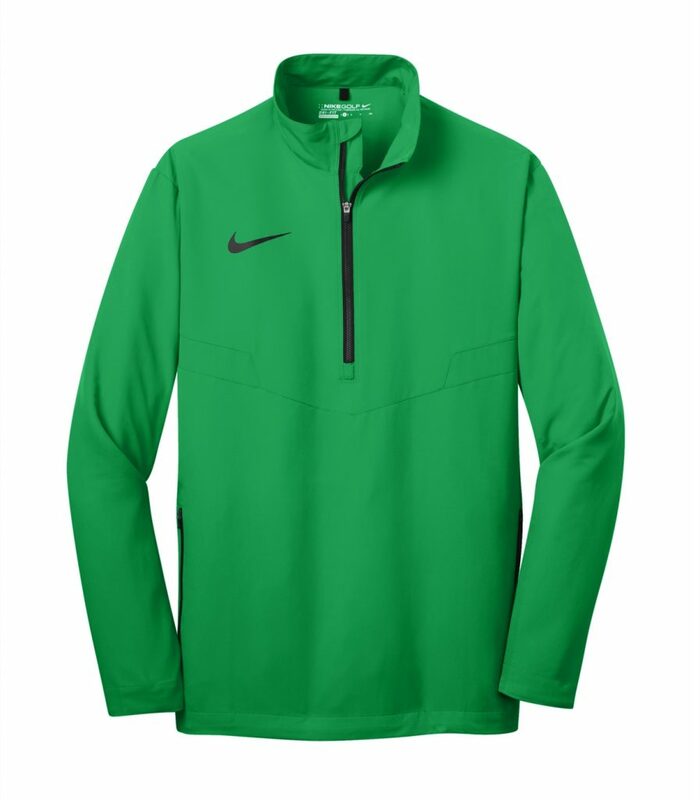 A 1/2 zip gives this Nike Golf Wind Shirt easy ventilation for time spent on and off the course. This golf wind shirt is a great corporate gift for your clients or golf lovers. A decent and comfortable golf wear will help you get double the result by doing half the work. Check out more golf apparel and accessories at NYFifth.com! 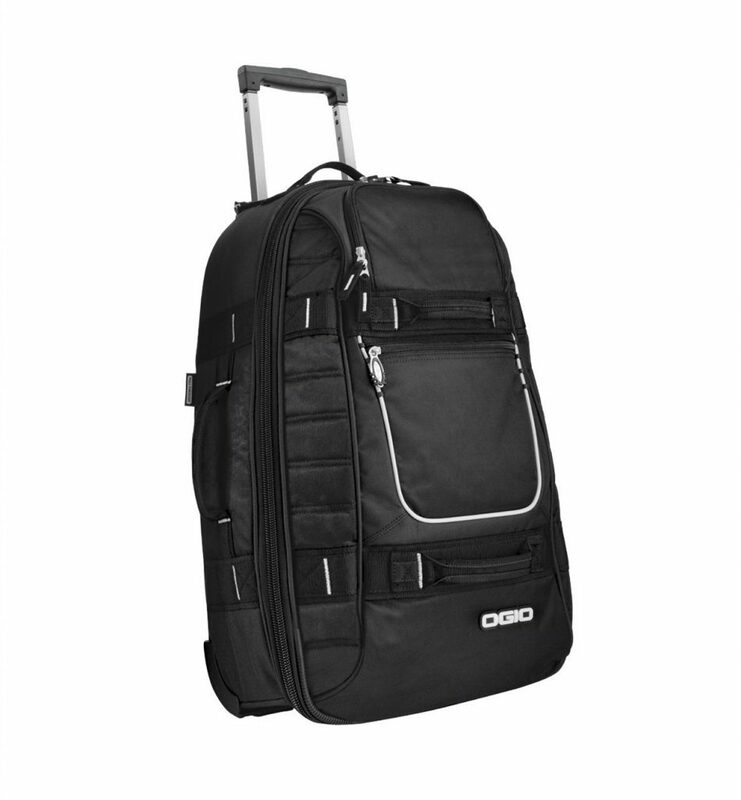 With plenty of room for clothes, shoes and travel essentials, the OGIO Pull-Through Travel Bag is a great gift for the one who loves to travel. Also, this travel bag is a great corporate gift with your company logo embroidered. Check out more travel bags at NYFifth.com. 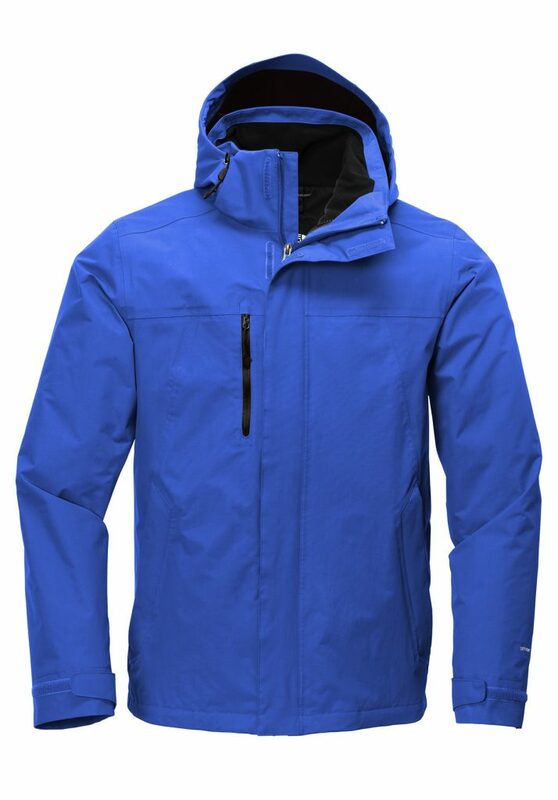 Get versatile outdoor protection with this The North Face Men’s Traverse Triclimate 3-in-1 Jacket that pairs a waterproof, breathable DryVent™ shell with a warm Heatseeker™ insulated liner jacket. Wear both in cold, wet conditions or separately as the weather permits. When it comes to cardigans and sweaters, the limit does not exist for the amount one can own. 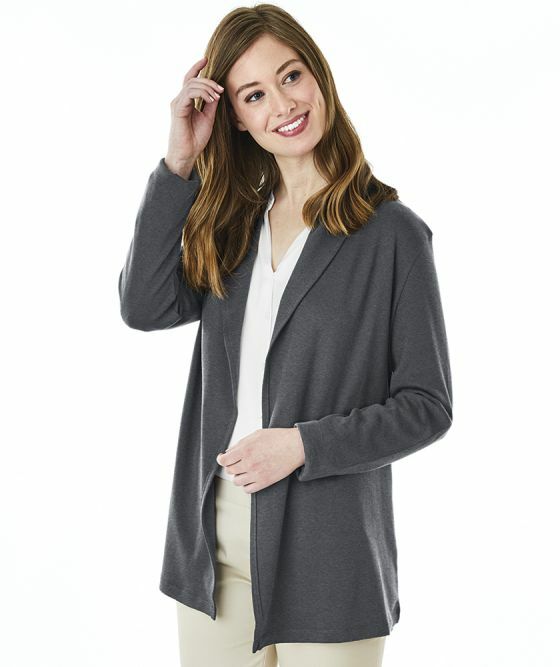 Add an extra layer of style with this Charles River Women’s Cardigan Wrap. Made from 100% soft Supima™ Cotton, this garment will help keep you comfy whether working in the office or just staying at home. Need customization? NYFifth also specializes in custom embroidery and screen printing! We offer our imprinting services on all our products at low competitive costs. Whether it be for a big fundraiser or for your small baseball team, we’ve got you covered. For imprint inquiries, call us today at (877) 695-9722 or email us at support@nyfifth-inc.com.